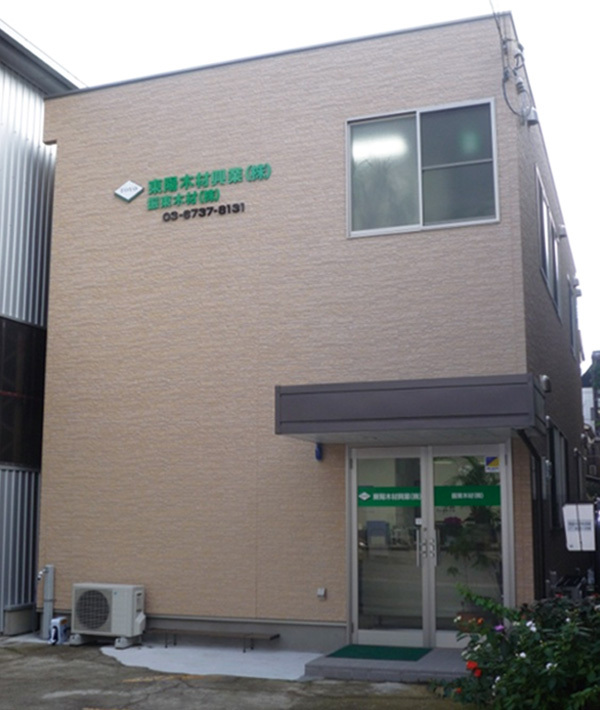 We are a pioneering manufacturer of wooden pallets in Japan. 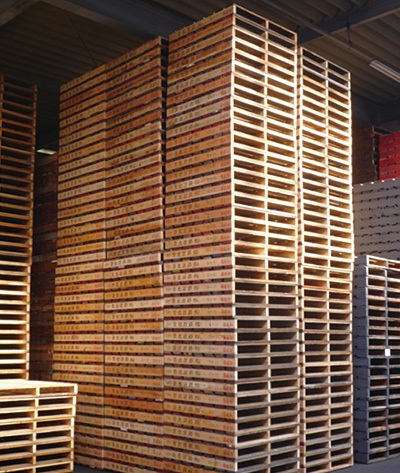 We provide the products, from new pallets to our numerous used and recycled pallets, that perfectly match the needs of our customers regarding performance, cost and delivery date. We offer a logistics system adapted to environmental problems by building a production system based on the “afforestation-lumber-manufacturing” cycle, and by utilizing wooden pallets that are produced with few energy, and used and recycled pallets that contribute to resource recycling .